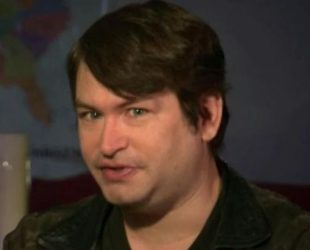 Jonah Falcon was born on 29 July 1970 Brooklyn, New York, U.S. He is an American writer and actor. Johan got to national attention in the early 2000’s for his large sexual organ. Registered in many publications as being the largest male sexual organ in the world with 13.5 inches or 34,30 cm when erect. Actor, Online Gaming, Tv personality, Writer.